Health and well being are my focus. 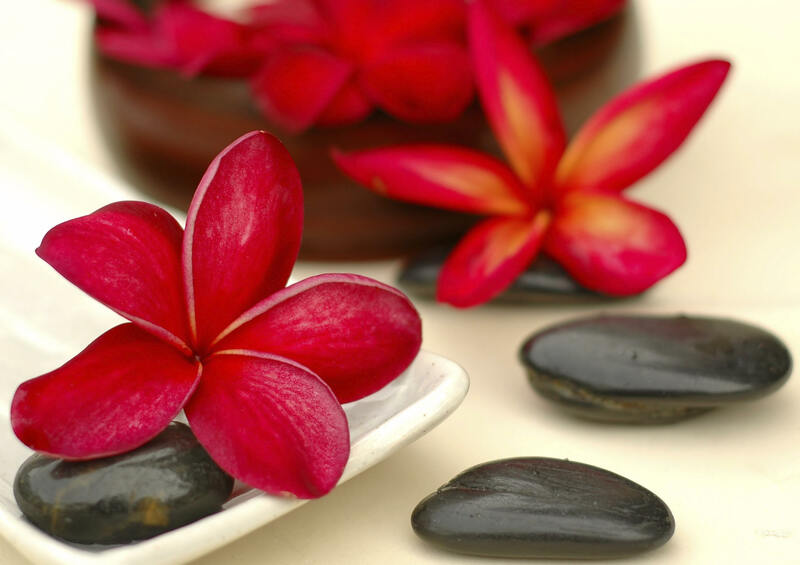 A full body massage allows you to relax and the mind is nurtured. In 1981 I commenced my studies and obtained a Certificate of Therapeutic Massage. I worked in gyms and I had a home based business……… Now moving on to 2008 I decided to study all over again until I successfully obtained a Diploma of Remedial Massage. While working in a spa, I realised how much clients love the gentle pampering, so in 2011 I studied a facial modality in beauty therapy to complement my relaxation massage and earlier studies in manicure and pedicure. I can host your treatment in my studio in Suffolk Park or mobile to you either at your home or accommodation . I use local organic macadamia oil for massage or organic coconut oil. All facial product are Australian made and organic wherever possible. ‘Pamper Parties’ are a great and healthy way to spend the day and indulge yourself with friends and family at home or mobile to your holiday accommodation. Book treatments from the menu and we’ll come to you! I bring other therapists from my network for large parties. Why not book a romantic double with choices from the treatments menu for a special occasion or anniversary? Gift vouchers are available. Whether you live locally or are visiting our beautiful region, I look forward to welcoming you to Byron Massage and providing you with the special, pampering treat you deserve at a price that won’t ruin your holiday!